Specialty metals are a necessary and expensive part of many projects. Don’t risk damage or contamination to your specialty metal flanges by using other products on the market. 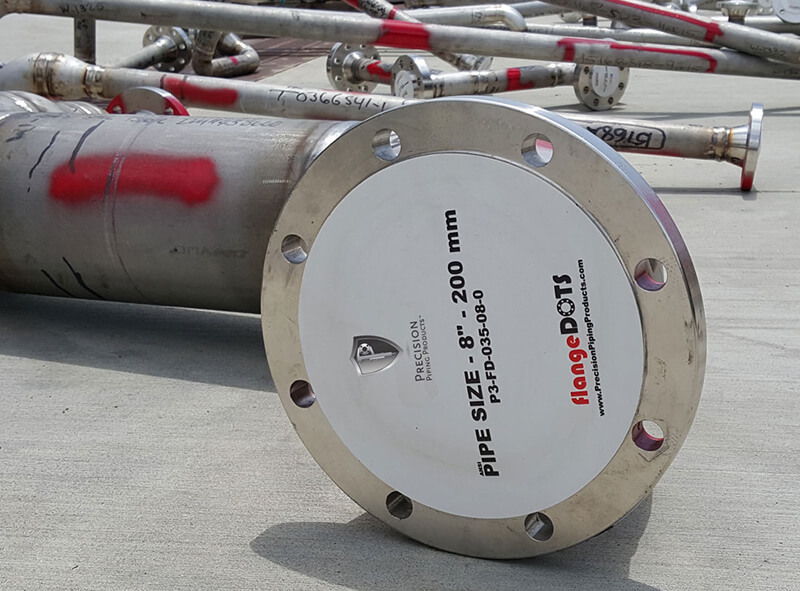 Get ahead of the competition with Precision Piping Products flangeDOTS®, flangeRINGS™, flangeMAGS® and flangeBUMPER®. These P3 products are safe for any and all of your Specialty Metal Flanges including titanium and aluminum to trademarked alloys and every alloy in between.